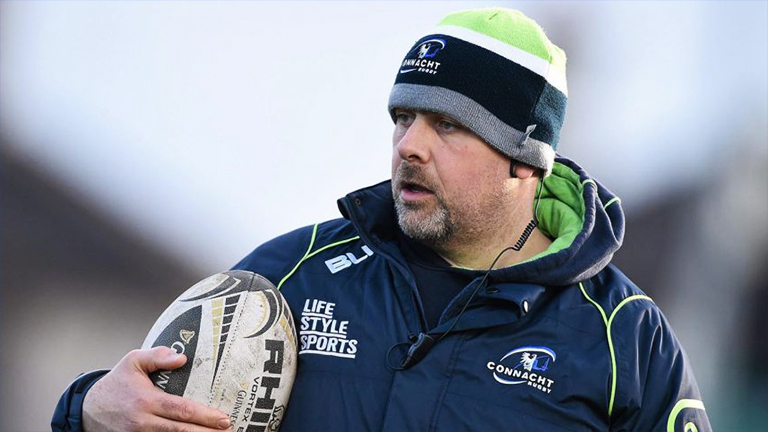 Dan McFarland has finally been granted an early release from his contract with the Scottish Rugby Union (SRU), with Ulster’s new head coach set to begin work with the province tomorrow. The SRU have been playing hard-ball with the IRFU for the last four months, with Ulster drafting in forwards coach Simon Easterby to assist the northern province ahead of McFarland’s arrival. McFarland looked set to be forced into serving his nine-month notice period, meaning he would not join Ulster until January 2018. But The Times are now reporting that IRFU performance director David Nucifora and his SRU counterpart Scott Johnson have finally agreed on a compensation payment. Ulster get their PRO14 campaign underway in 12 days, with the impending arrival of McFarland set to come as a huge boost.